We would like to take this opportunity to wish all of our students, partner agents, host families, teachers, staff, friends and family a Happy Easter. 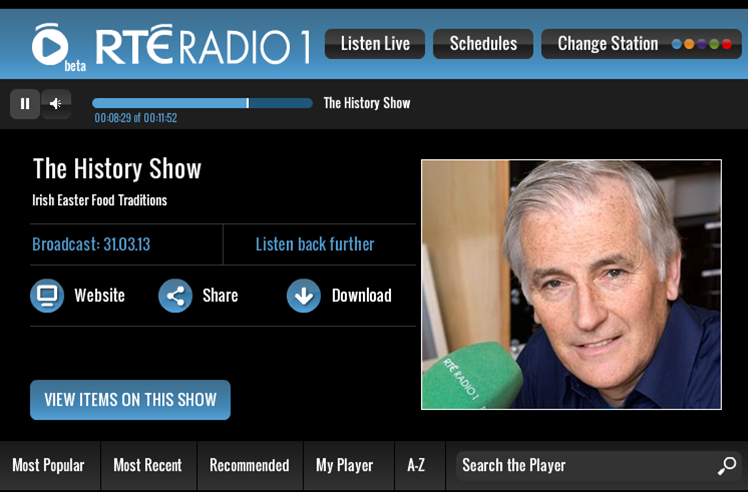 Listen here to an interesting and fun Radio Documentary about Irish Easter food traditions. The school will be closed this Monday April 1st 2013 as it is a bank holiday. The school will reopen Tuesday April 2nd.